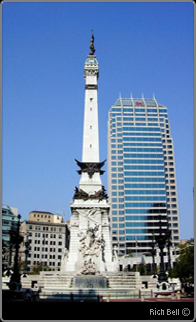 Services: Special Dispatch offers shipping throughout Indiana as well as across the nation. Direct delivery anywhere in the state is just the beginning. We will guarantee departure within minutes of your call for any destination inside Indiana or across the nation. We offer on-demand service as well as custom-scheduled routes. Our package delivery options are designed to match your needs. If you need daily delivery to specific locations, we will customize a scheduled route for you. 24 hours a day – 7 days a week – 365 days a year – our services are available around the clock. With Special Dispatch, you will never end up talking to a machine. Whenever you call, day or night, you will talk directly to a customer service representative ready to take your order.